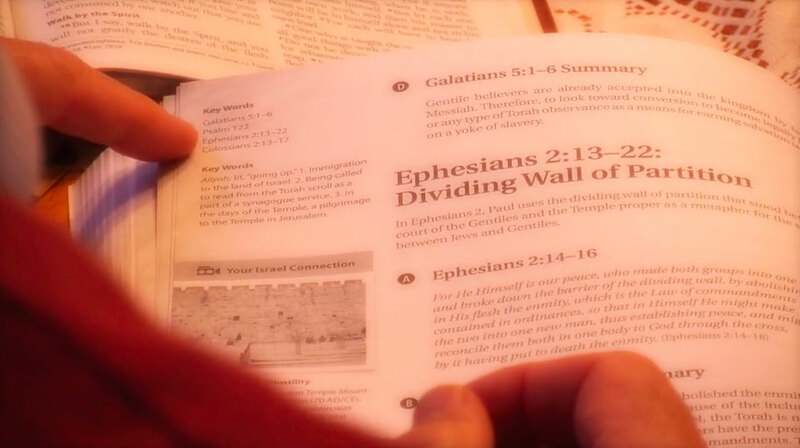 This resource is available in English and Spanish. 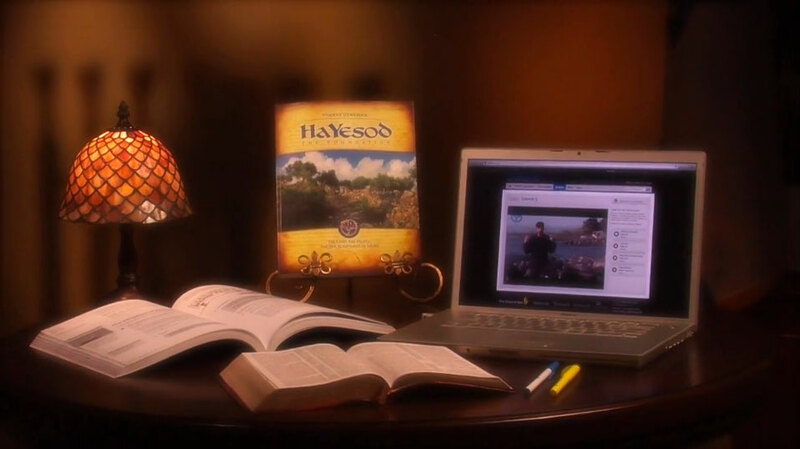 Choose the language. 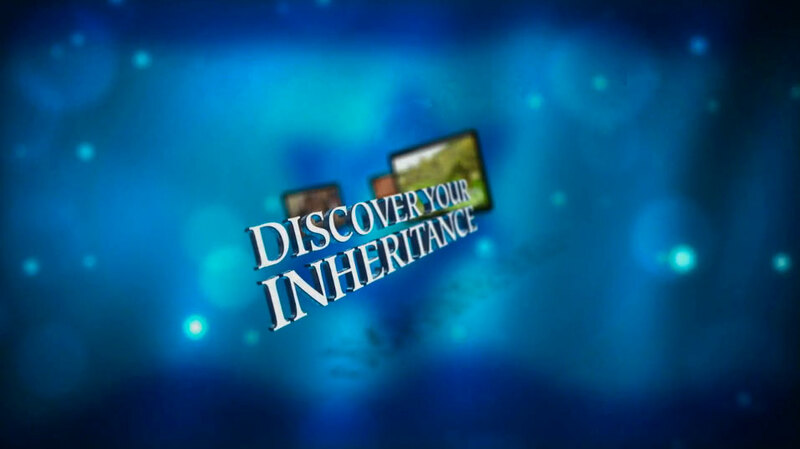 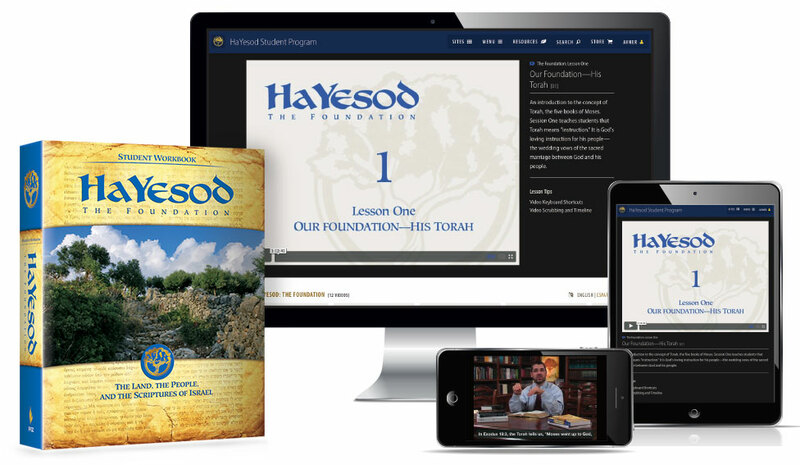 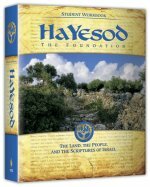 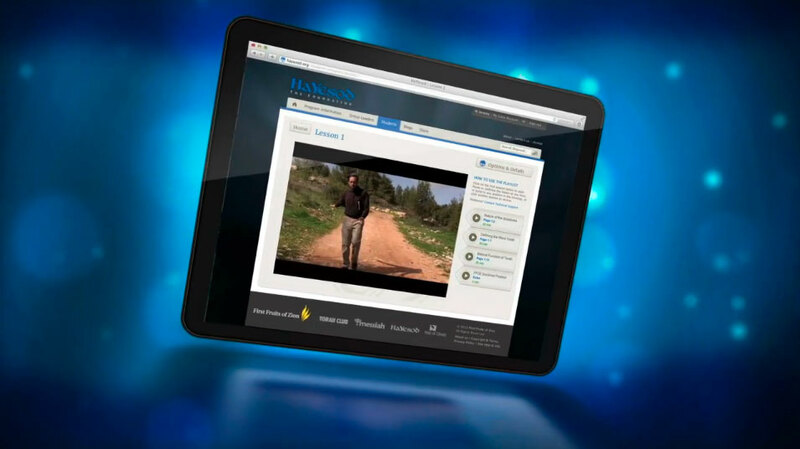 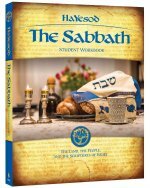 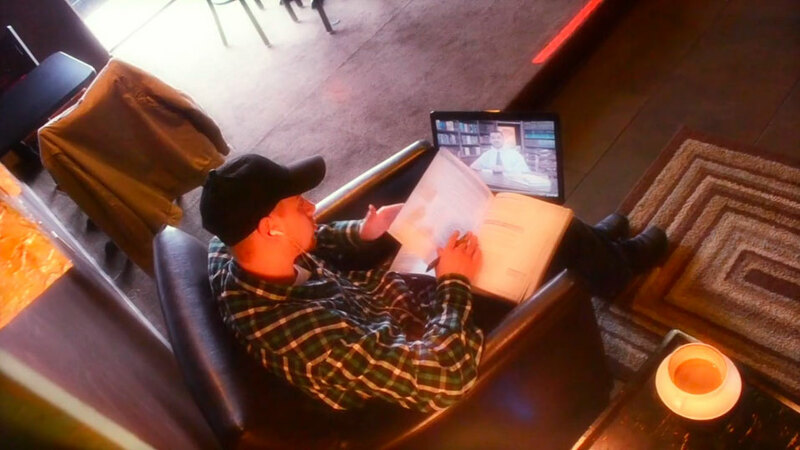 This is a one-of-a-kind Bible study program, delivered online by watching on-demand streaming videos from your computer or tablet, and using the 350-page HaYesod Student Workbook. 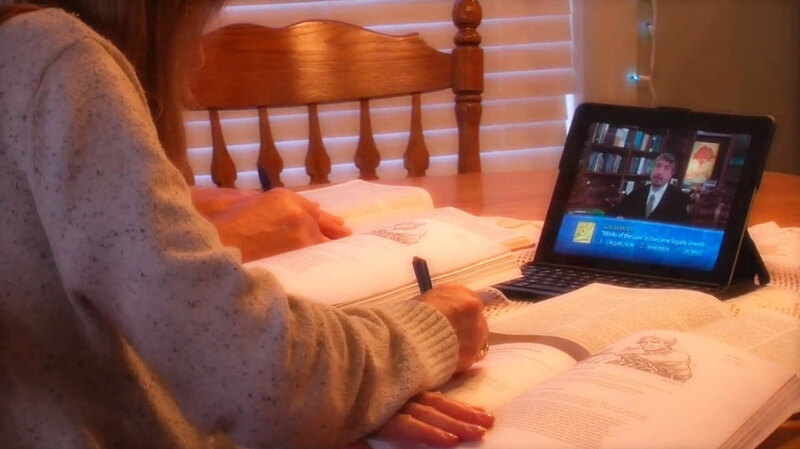 You have a 6-month period to complete the course in your own time.